Arguably the biggest question mark on the Dallas Cowboys offense going into the season centered around their left guard. 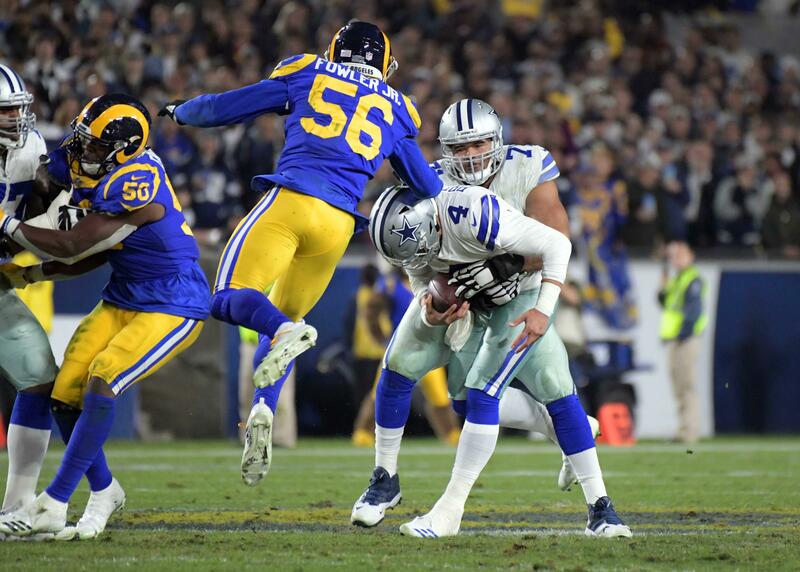 With the departure of Ronald Leary through free agency, and the moving of La'el Collins to right tackle, the position was left wide open for the taking. Through training camp, no one really took the job, though it quickly became clear that Chaz Green possessed the most physical talent of the bunch. The Cowboys ended up going with Green for the week one start, and I fully supported the decision. Chaz Green does exactly what the Cowboys want their left guard to do. In the competition with Jonathan Cooper, Green proved he is the more athletic and more suited to the Cowboys zone blocking scheme of the two. 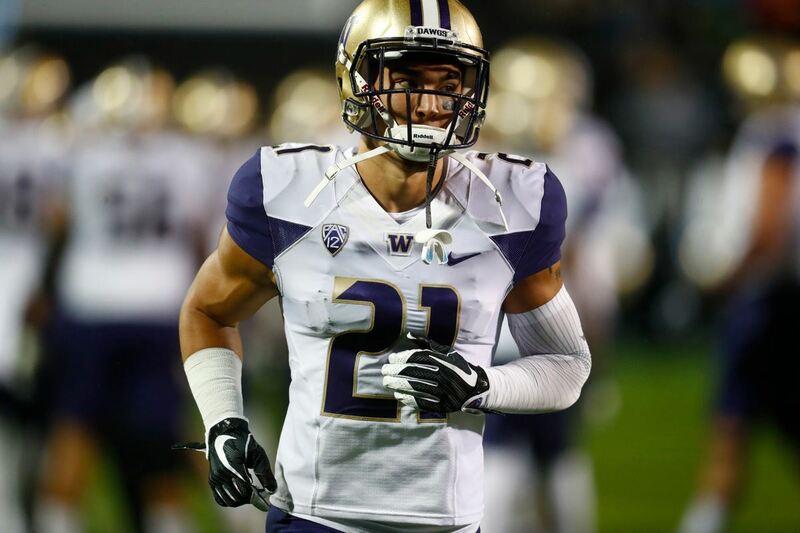 Plus, Dallas had invested a third round pick in Chaz Green, making him very valuable to the Cowboys future plans. Unfortunately, the injury problems which have plagued Green's career reared their ugly head again, forcing Green to the bench after just three games. His injuries allowed for former first round pick Jonathan Cooper to make his mark on the starting offense. And after three solid performances from Cooper, it would be hard to argue for a switch back to Green mid-season. 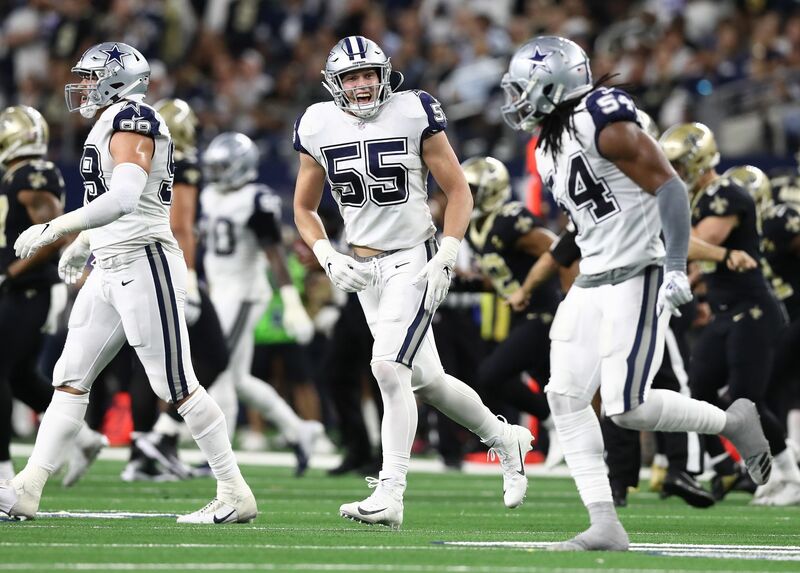 While naming Cooper the permanent starter seems like an easy solution, it has and will continue to force the Cowboys to do some things on offense they don't typically like to do. For example, Jonathan Cooper struggles mightily getting to and blocking at the second level. This problem is particularly important on outside (or wide) zone plays. His lack of athleticism hurts the Cowboys' chances on these plays, and leaves running back Ezekiel Elliott susceptible to being met in the backfield. In response to these issues, Dallas made the conscious effort to play to their new left guard's strengths last Sunday. Dallas didn't run outside zone nearly as much as they typically do. Instead, they ran a good amount of gap-scheme plays such as trap and power. These plays were clearly successful, and Cooper looked very impressive as a puller. Plus, the rest of the offensive line is still very good in these gap-scheme plays, and Elliott proved he is scheme versatile himself as well. If the Cowboys plan to increase their use of gap-scheme running plays, and decrease their use of outside zone, then they may also want to change who their "RB2" is on Sunday's as well. The main argument for keeping Alfred Morris active over Darren McFadden is that he is the better zone runner, particularly on outside zone. 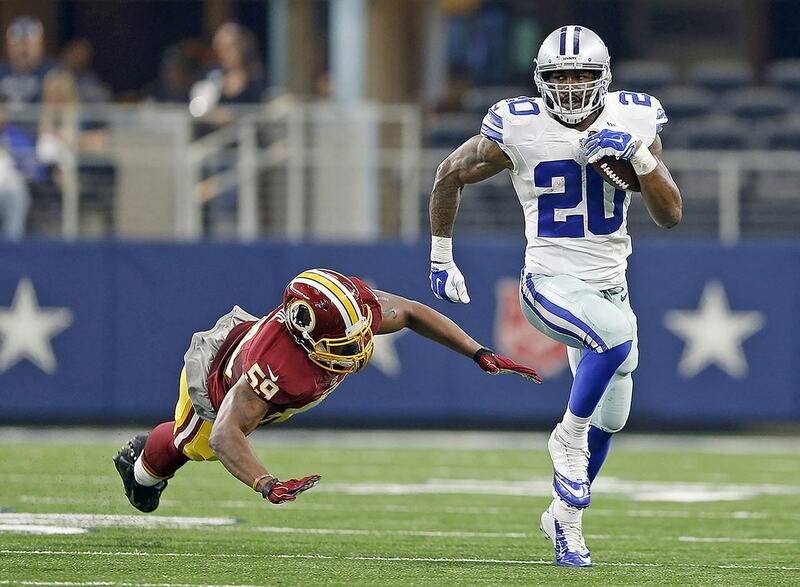 While this is true, it is also true that McFadden is the much more effective runner on these gap plays. McFadden comes from the power running scheme during his years in Oakland, and had success when the Cowboys went to these types of plays in 2015. In a perfect world, the Cowboys could simply rely on Chaz Green to stay healthy and run the blocking schemes and running plays which they would prefer to run. But if they are going to rely on Cooper, and are going to utilize power and trap plays more often, then switching to Darren McFadden as the active backup running back may not be a bad idea.